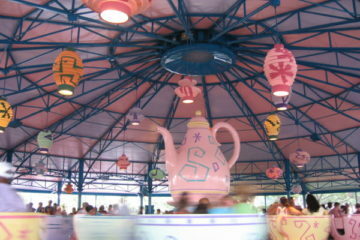 Fantasyland is one of the many themed lands that fills Disney’s theme parks all around the world. Though there are some similarities with each one, there are also significant differences. For example, Disneyland’s Fantasyland opened on July 17th, 1955, as part of opening day, and Sleeping Beauty Castle was and is the main icon. 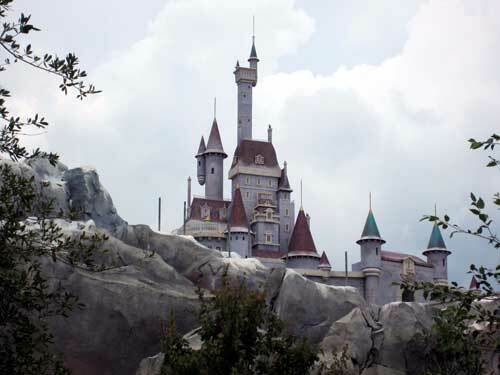 In Walt Disney World, Cinderella Castle is at the hub, and the New Fantasyland has a proper castle to call its own: Beast’s castle from Disney’s 1991 animated film Beauty and the Beast. Fantasyland has a castle of its own: Beast’s Castle. Mickey Mouse Revue, an indoor, audio-animatronic powered stage show, Mr. Toad’s Wild Ride, and Snow White’s [Scary] Adventures were the three attractions that opened with the park on October 1. Shortly after Magic Kingdom opened, 20,000 Leagues Under the Sea: Submarine Voyage, and Skyway to Tomorrowland (a gondola lift ride that carried guests to Tomorrowland) were added to Fantasyland. 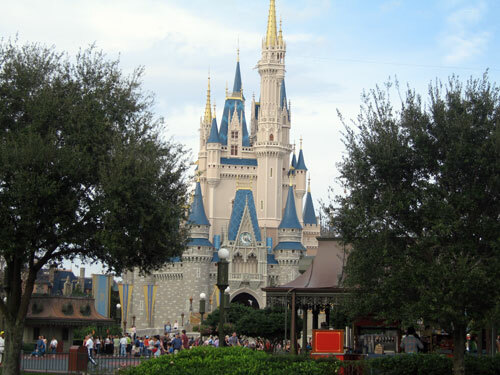 Throughout the years, Disney added and closed more attractions. Magic Journeys, a 3D film that actually started in Epcot‘s Journey Into Imagination pavilion, ran from 1987 to 1993 and Legend of the Lion King, a stage performance, was performed from 1994 to 2002. Storytime with Belle, Pooh’s Playful Spot, and Tangled “Play and Greet” also had good runs until Disney announced that Fantasyland was getting a huge makeover. These attractions, however, would find their way back into the New Fantasyland in slightly different forms. In July 2009, construction plans were leaked, and fans of Disney World had mixed feelings since the beloved Mickey’s Toontown Fair would be shut down to make room for the new area. Do you remember Mickey’s Toon Town? Disney confirmed its plans in September 2009 at the first D23 Expo in Anaheim, CA. Disney presented an area that would be called Fantasyland Forest complete with some of the beloved Disney Princesses including Belle, Ariel, Cinderella, Aurora, and Tinker Bell. Dumbo the Flying Elephant would also make its way into the new land and be doubled in size to accommodate the expected influx of guests. Two Dumbo spinners means less waiting. As construction began in April 2010, parts of Fantasyland were closed. Ariel’s Grotto, a meet and greet location, and Pooh’s Playful Spot, a playground, were among the closures, and Ariel moved to the front porch of Aloha Isle in Adventureland. 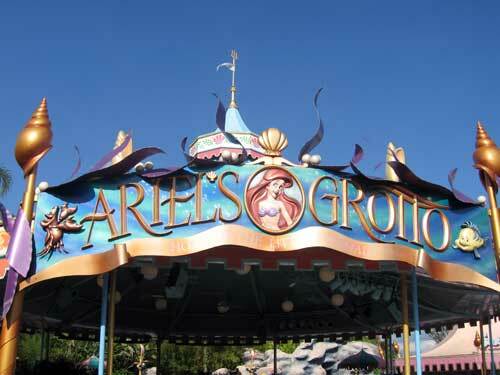 Do you remember the previous Ariel’s Grotto? 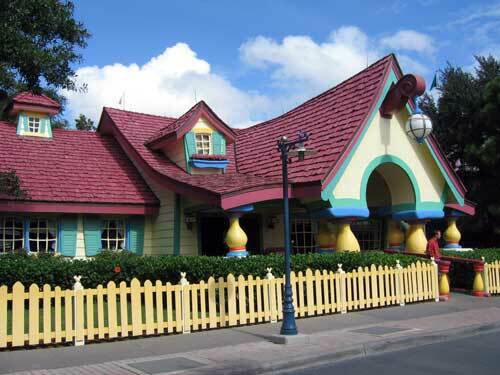 In November 2010, the queue of The Many Adventures of Winnie the Pooh became interactive, and guests got a sneak peek at what they could expect from the rest of New Fantasyland. After the New Fantasyland project was officially completed, Peter Pan’s Flight also received an interactive queue in November 2014. 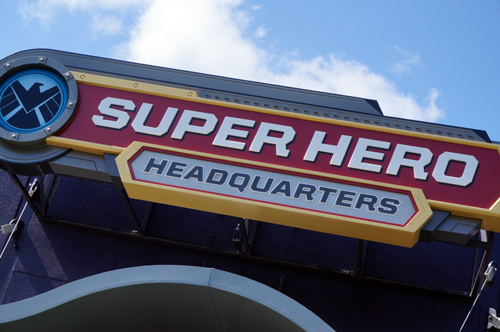 In January 2011, Jay Rasulo, former Walt Disney Parks and Resorts Chairman, became CFO. Since his position put him in charge of the project, he had a big say in what went into the new area. With his move, Tom Staggs took over. Staggs, as the father of boys, recognized that the plans were heavily weighted towards the young female population of Disney fans. He knew that being a success meant making the area fun for both boys and girls of all ages, so he announced the Seven Dwarfs Mine Train, a family roller coaster that was more than The Barnstormer but less than Big Thunder Mountain Railroad. Since there would be too much overlap, Snow White’s Scary Adventures would have to close. In February 2011, Disney World held a ceremonial event exclusively for Cast Members closing Mickey’s Toontown after 23 years. The event was not all sad though since new concept art for Storybook Circus debuted. Within this area would be Dumbo, character meet and greets, a splash pad, and a re-themed Barnstormer with The Great Goofini. Between February and July, Town Square Exposition Hall transformed to Town Square Theater, and Mickey and the Disney Princesses moved here during construction. Tink also moved to her temporary home in the Magical Nook. August 2011 saw the second annual D23 Expo where a full 3D model of New Fantasyland was unveiled. 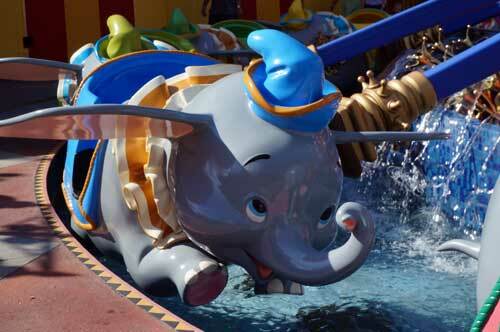 February 2012 saw the first glimpse at the new area when Storybook Circus opened with the expanded Dumbo the Flying Elephant, Casey Jr. Splash ‘n’ Soak Station, and Barnstormer. The newly remodeled Walt Disney World Railroad stop made it easy to get from Fantasyland to the front of the park or all the way back around to Frontierland, and there are several references to Walt’s Carolwood Pacific Railroad throughout the station. 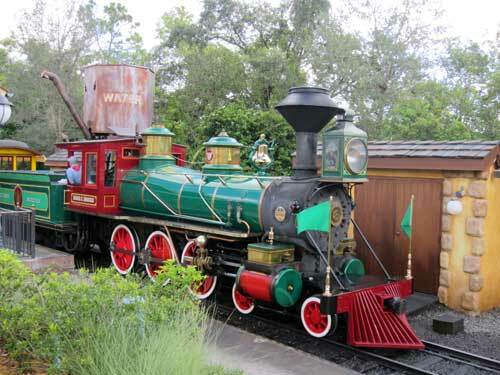 The new Storybook Circus train station provides a convenient way to get to Main Street USA or Frontierland. 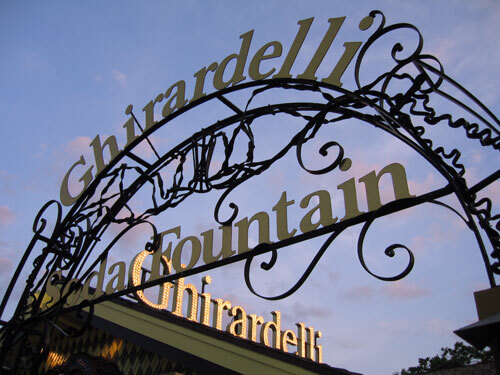 Other details include peanuts pressed into the concrete and beautiful engineering and theming thanks to the Imagineers. More attractions opened in October of the same year: Pete’s Silly Sideshow, a meet and greet location for classic Disney characters dressed as circus performers, and Big Top Treats. Now, the area had a more permanent feel. Since Mickey’s Toontown was only meant to be temporary, it often felt, well, a bit temporary. That vibe was now gone! In December 2012, Enchanted Tales with Belle and a revamped Ariel’s Grotto, both character meet and greets, along with a modern Disney dark ride, Under the Sea: Journey of the Little Mermaid, opened. The restaurants Be Our Guest and Gaston’s Tavern opened as the area’s table-service dining and quick-service dining, respectively. 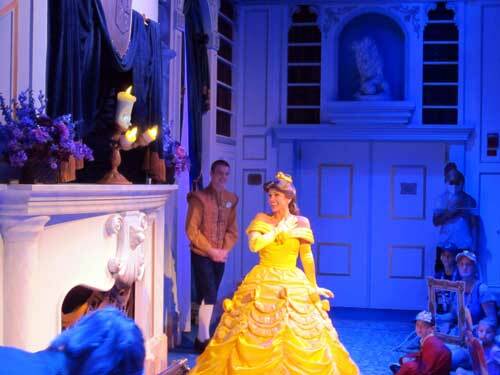 Enchanted Tales with Belle takes a character meet and greet to a whole new level. In October 2013, the long-awaited Princess Fairytale Hall opened where Snow White’s Scary Adventures used to be making a permanent home for all of the Disney Princesses in Fantasyland. When the very popular movie Frozen hit theaters on November 27, 2013, it became an instant hit, and wait times to meet Anna and Elsa were up to five hours! 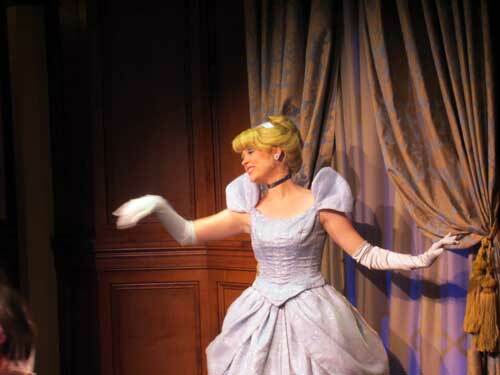 Princess Fairytale Hall: All princesses, all the time. 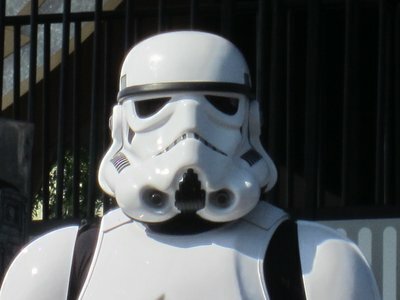 Throughout this massive project, characters were getting moved around so construction didn’t interfere with the very important meet and greets. In May 2014, Tinker Bell and the other Disney fairies made their permanent home in Town Square Theater with Mickey since the Princesses had moved out. On May 28, 2014, the Seven Dwarfs Mine Train opened and officially completed New Fantasyland. 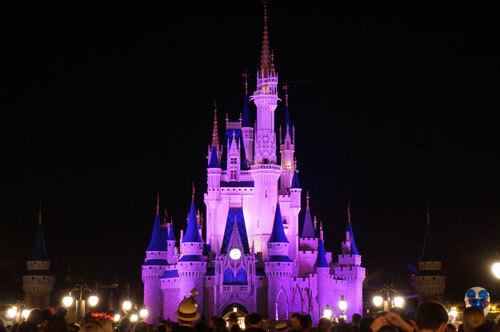 Five years in the making: was New Fantasyland was worth the wait?